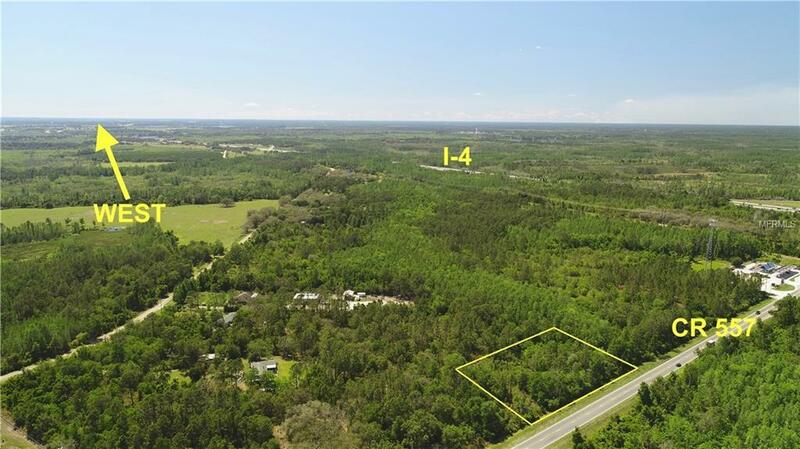 2.58 Acres close to I-4 . Easy Access to Orlando and Tampa. Commercial Zoning is possible. Can be combined with other Parcels: Parcel 26-2631488580-0000250 (17.08 Acres) and Parcel 26-26-31-488580-000010 (1.38 Acres).